Hold On, You're Being Redirected to Galco's New SodaPopStop.com! 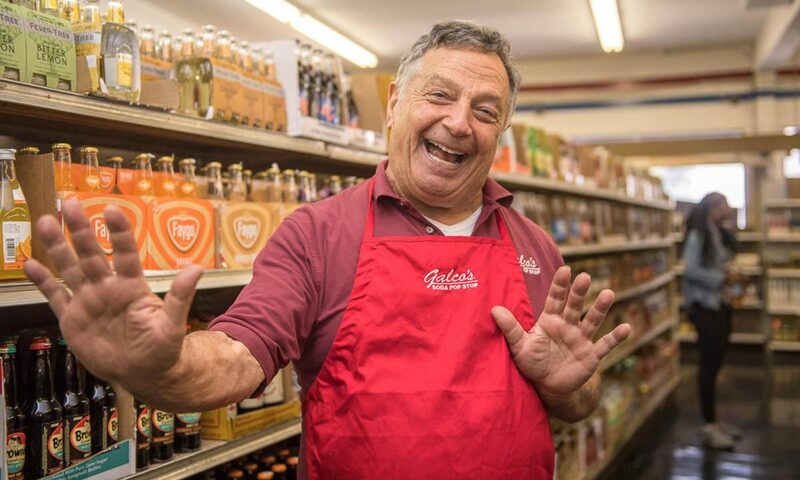 – It's Where You'll Find 600 Sodas and Everything You Need to Know About Galco's!. Hold On, You're Being Redirected to Galco's New SodaPopStop.com! It's Where You'll Find 600 Sodas and Everything You Need to Know About Galco's!.